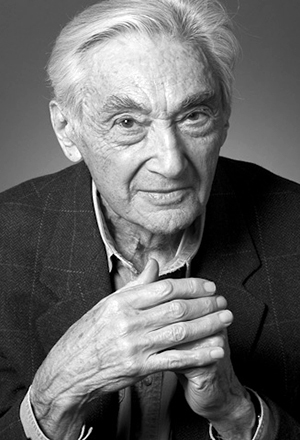 Howard Zinn (August 24, 1922 – January 27, 2010) was an American historian, playwright, and social activist. He was a political science professor at Boston University. Zinn wrote more than twenty books, including his best-selling and influential A People's History of the United States. In 2007, he published a version of it for younger readers, A Young People's History of the United States. How can you have a war on terrorism when war itself is terrorism? If the gods had intended for people to vote, they would have given us candidates. If those in charge of our society- politicians, corporate executives, and owners of press and television- can dominate our ideas, they will be secure in their power. They will not need soldiers patrolling the streets. We will control ourselves. Most wars, after all, present themselves as humanitarian endeavors to help people. No flag is large enough to cover the shame of killing innocent people. One certain effect of war is to diminish freedom of expression. Pessimism becomes a self-fulfilling prophecy; it reproduces itself by crippling our willingness to act. Politics is pointless if it does nothing to enhance the beauty of our lives. To be "realistic" in dealing with a problem is to work only among the alternatives which the most powerful in society put forth. War itself is the enemy of the human race. We don't have to engage in grand, heroic actions to participate in the process of change. Small acts, when multiplied by millions of people, can transform the world. When people don't understand that the government doesn't have their interests in mind, they're more susceptible to go to war.